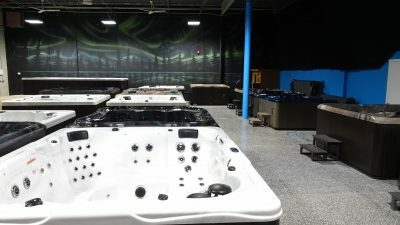 If you’re in the Des Moines, Iowa, area and are in the market for a hot tub, sauna, bath or tanning bed, come by Aqua Living’s Urbandale outlet so our knowledgeable staff can help you find the perfect product for your lifestyle. Hours: We’re open Monday-Friday from 10 a.m. to 7 p.m., Saturday from 10 a.m. to 5 p.m. and Sunday from noon to 5 p.m. by appointment only. Call us today to make an appointment at a time that’s convenient for you. 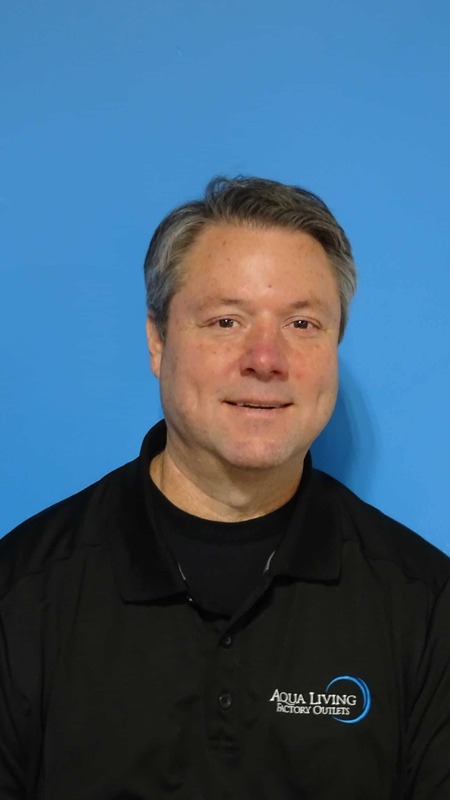 Steve Campbell is the store manager at Aqua Living’s Urbandale, Iowa, location. He has managed the Iowa store for six years. 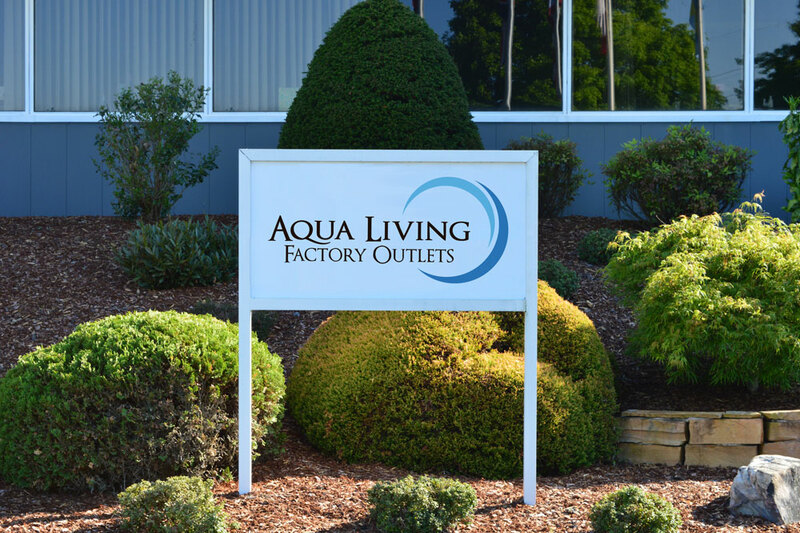 After renting space to Aqua Living Factory Outlets he ended up becoming a sales representative. Now he manages both the Iowa and Minnesota locations for the company. Without a doubt, his favorite part of his job is the customers. He loves helping people get the therapy they need or to create a “staycation” in their backyard. Steve is a lifelong West Des Moines resident. He once owned a Harley Davidson aftermarket distribution company and still owns a manufacturing company. 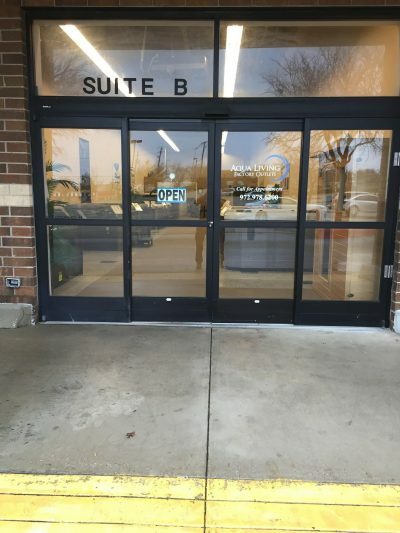 At our Urbandale, Iowa outlet, located just 20 minutes from Des Moines, our helpful staff will be happy to assist you in finding a hot tub, spa, bath, sauna or tanning bed that suits your needs. 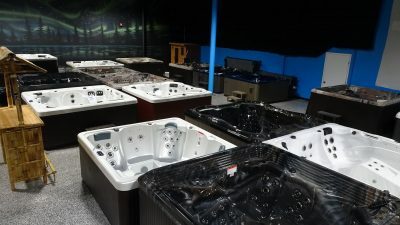 Whether you’re looking for high-tech features, more classic designs or a mix of both, you’re sure to leave with a hot tub and spa product you love. Plus, since this spa comfortably seats six people, you can easily enjoy it with family and friends. 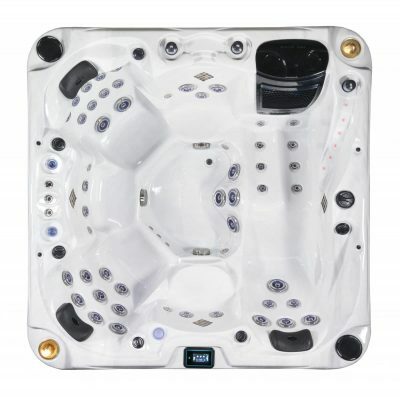 You can purchase the Catalina Luxury Carlton spa from Aqua Living for a price so low, we can’t reveal it online. 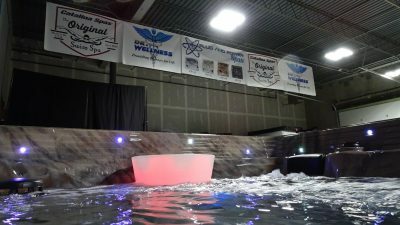 Give us a call at the phone number listed above for more hot tub and spa pricing information. Located right in the middle of Iowa, Des Moines, is the state’s capital as well as its most populous city. It was first founded in 1843, and is named after the Des Moines River which runs through it. Although it was originally a mining town, today Des Moines is a central hub for various financial and insurance companies. 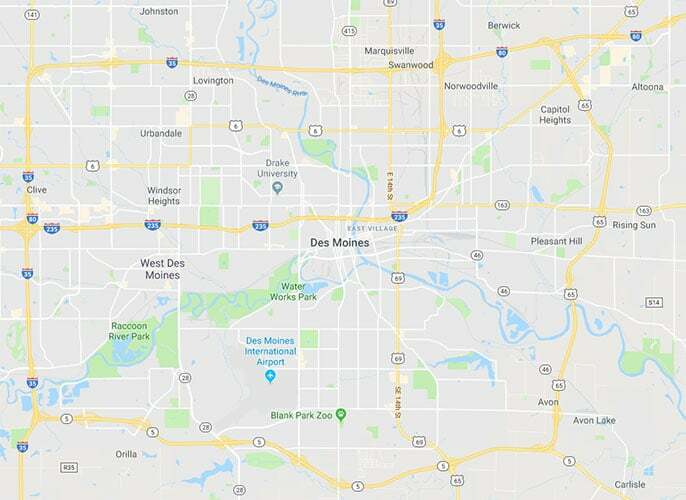 Both residents and visitors to Des Moines have access to a plethora of attractions and activities, including the Iowa State Fair, expansive nearby countryside and excellent food scene. 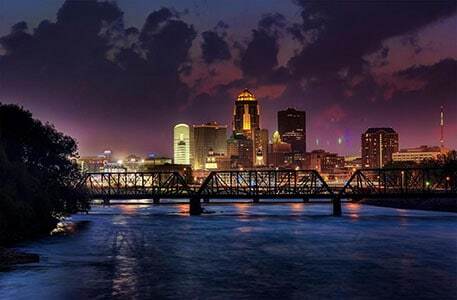 After a day of strolling along the banks of the Des Moines River, exploring Downtown Des Moines or paying a visit to the stunning Iowa State Capitol, customers love to kick back in one of our hot tubs, baths, spas, tanning beds or saunas.